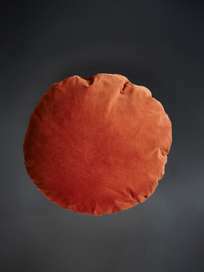 Velvet pillows from Danish designer Christina Lundsteen. 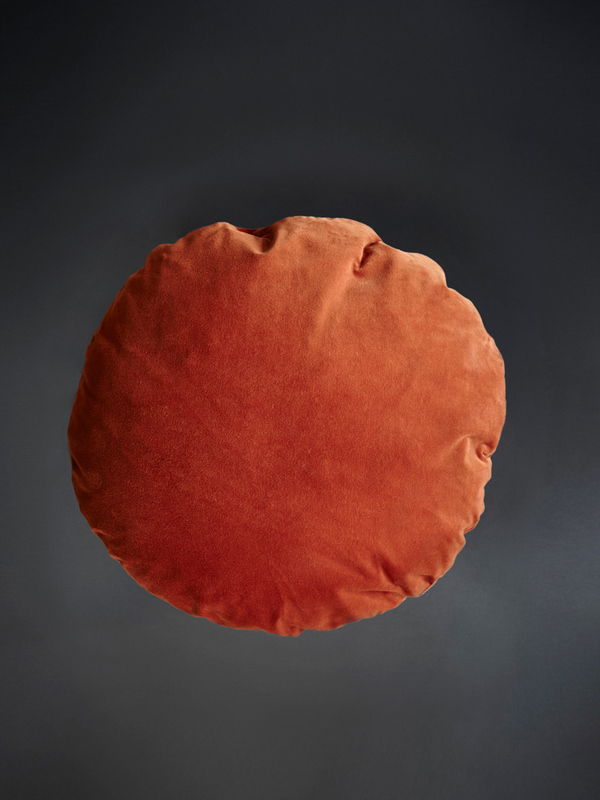 Every cushion is hand made in Denmark and has an animal friendly, anti-bacterial down filling. The quality of the products is outstanding and she still finishes every cushion herself by hand and make sure each and every one is perfect.